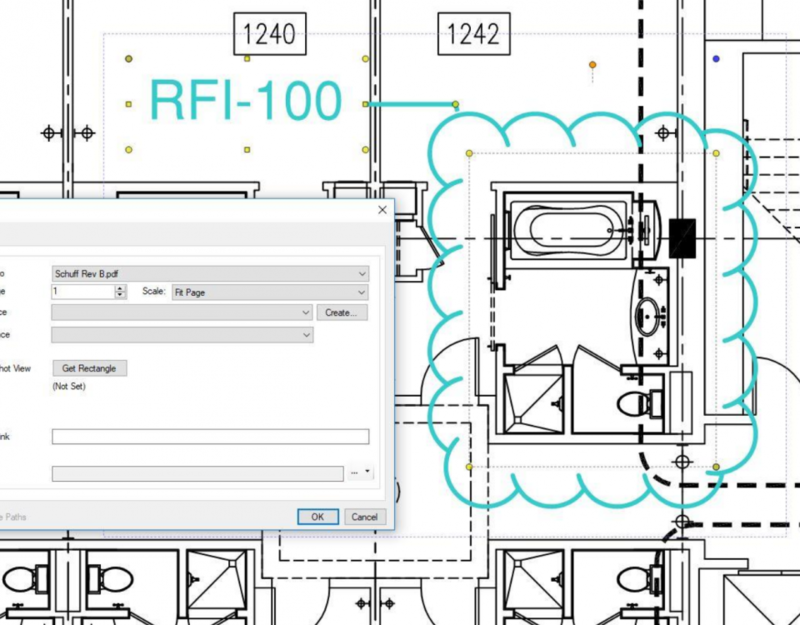 One of the most requested enhancements by Bluebeam customers is the ability to create custom keyboard shortcuts and Revu 2018 delivers. Most teams haven’t leveraged this new feature yet, so I decided to share my custom keyboard shortcuts with you. They’re great timesavers and a quick way to boost productivity. When creating new custom keyboard shortcuts, Bluebeam has made it easy to find a Tool or Command with the Search option. Before you get started, one thing that can be a bit frustrating is finding key combinations that aren’t already assigned. Sometimes the key combination is reserved by Windows, and cannot be reassigned. Still you can reassign many existing Bluebeam keyboard shortcuts, but I’d recommned not reassigning them to avoid confusion in team environments. Now for my suggestions on custom keyboard shortcuts which you can create yourself, or if you prefer, you can import these already made. Just ask here in an email and I’ll send you the .XML file that you can import in one click! Now that you have your custom shortcuts created, you can share them with your team using the export and import functions found at the bottom of keyboard shortcuts dialogue box. Hope you enjoy your productivity boost! 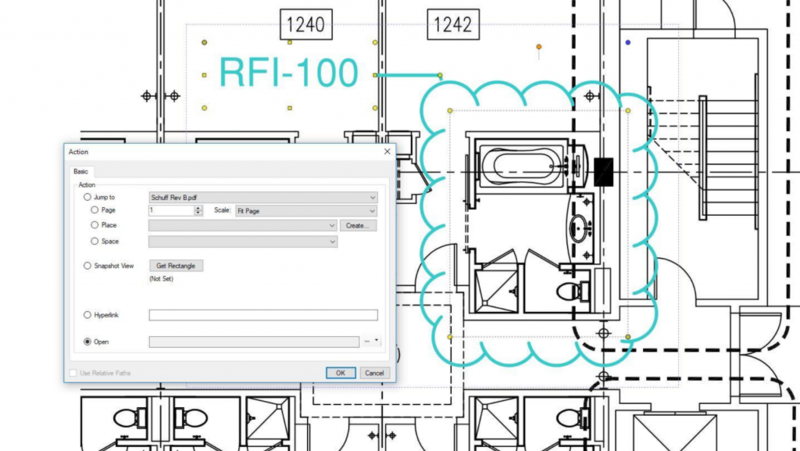 To learn more Bluebeam shortcuts, please subscribe to our blog, then click on the Search “magnifying glass” on our blog then search for shortcuts.